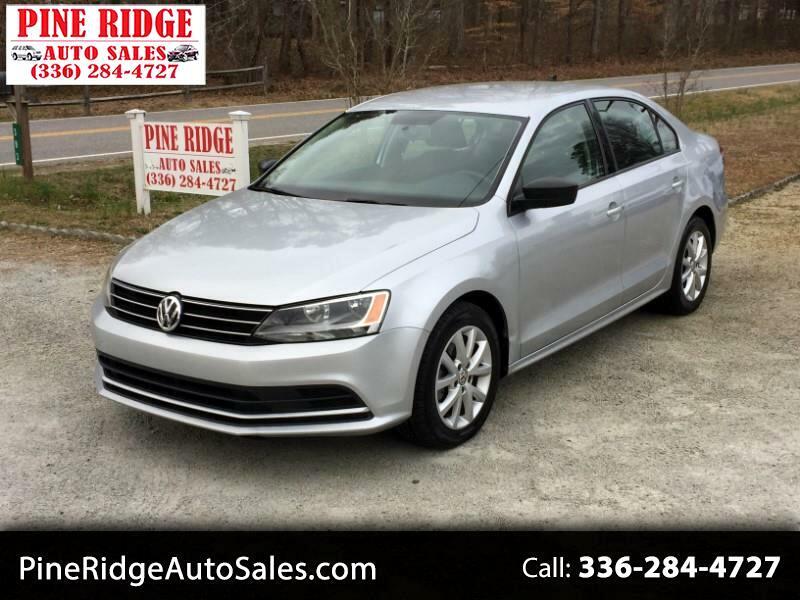 View our inventory from Pine Ridge Auto Sales in Mocksville, NC. 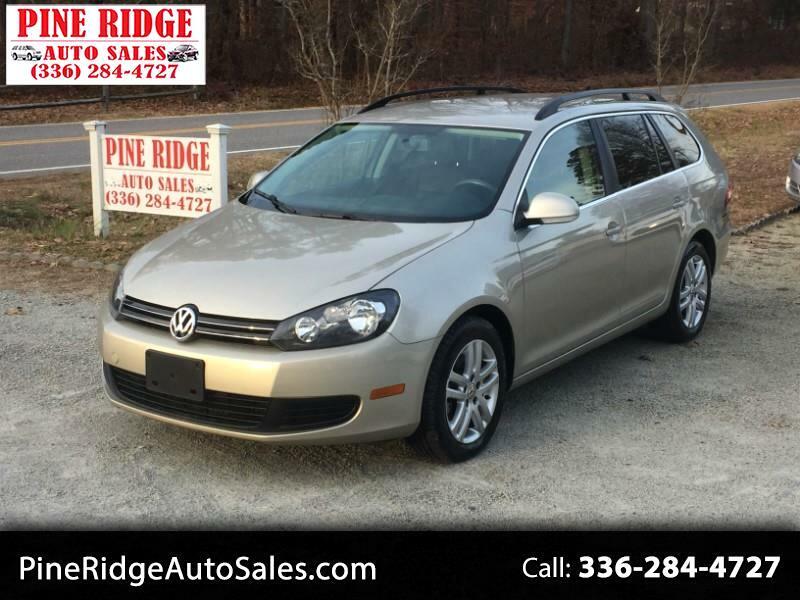 We are easily located on 383 Pine Ridge Rd. in Mocksville, NC. 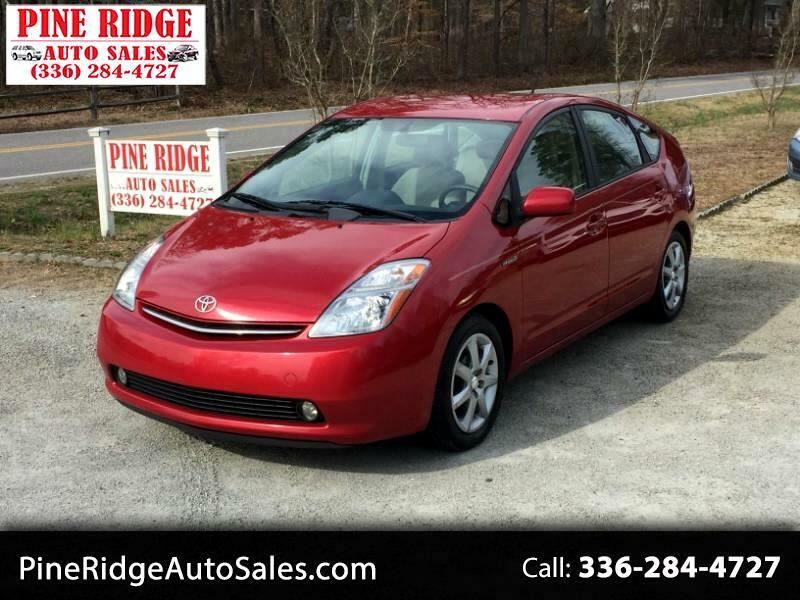 Welcome to Pine Ridge Auto Sales located at 383 Pine Ridge Rd. in Mocksville,NC. 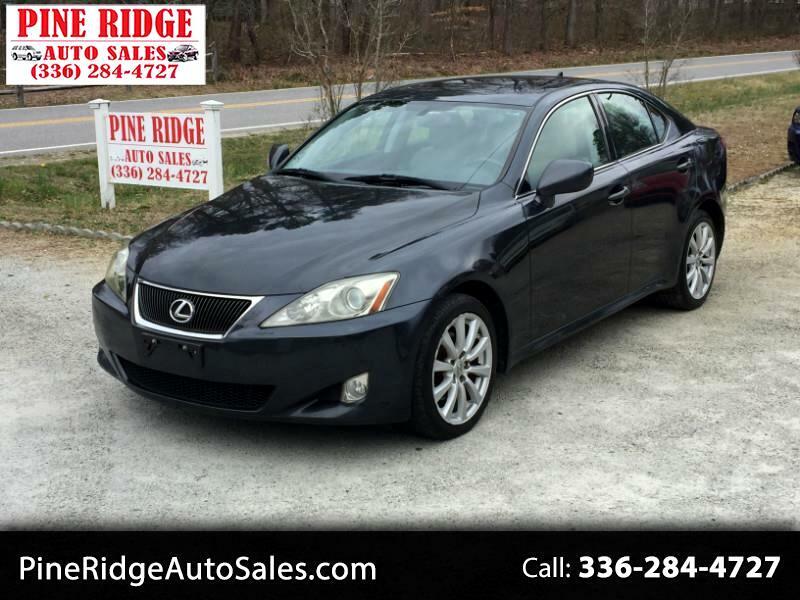 Please call me at 336-284-4727 to arrange a test drive or visit my website www.pineridgeautosales.com to view my complete inventory. 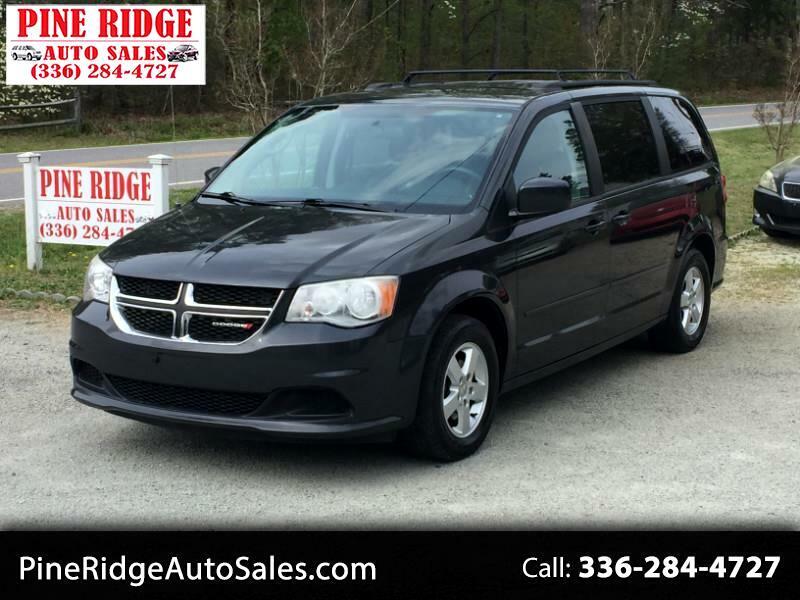 I am a one man operation, I have been buying and selling used cars for over 20 years now. 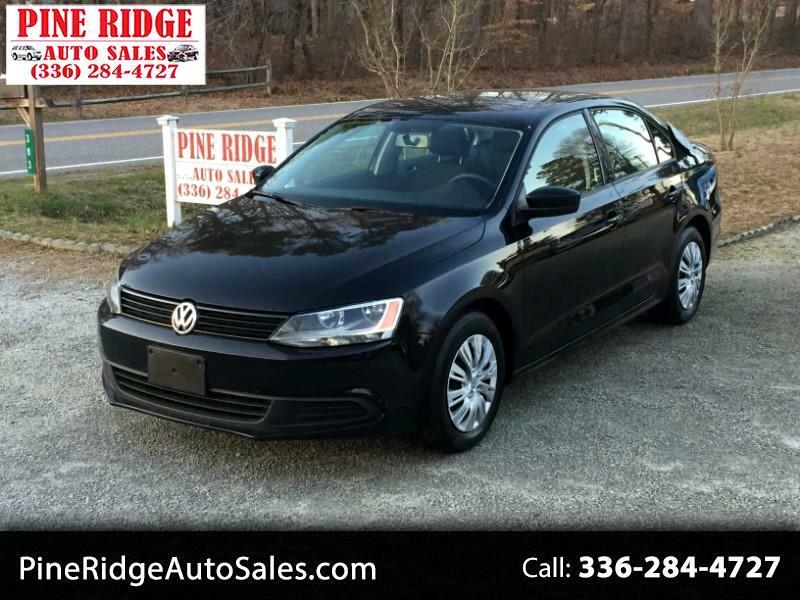 You can see many reviews on me and my business at this link: https://www.cargurus.com/Cars/m-Pine-Ridge-Auto-Sales-sp333264 and by doing a Google search for my business and reading the reviews on Google. Most of my cars are new car trade ins at large local dealerships, I do buy some repos once in awhile from a few finance companies, and occasionally I will take trade ins depending on what they are and what condition they are in I am extremely picky about what cars I buy, I understand how difficult it is for buyers to sort through all the junk that is out there, and I make the utmost effort to feel like I am buying good cars that should prove to be reliable. 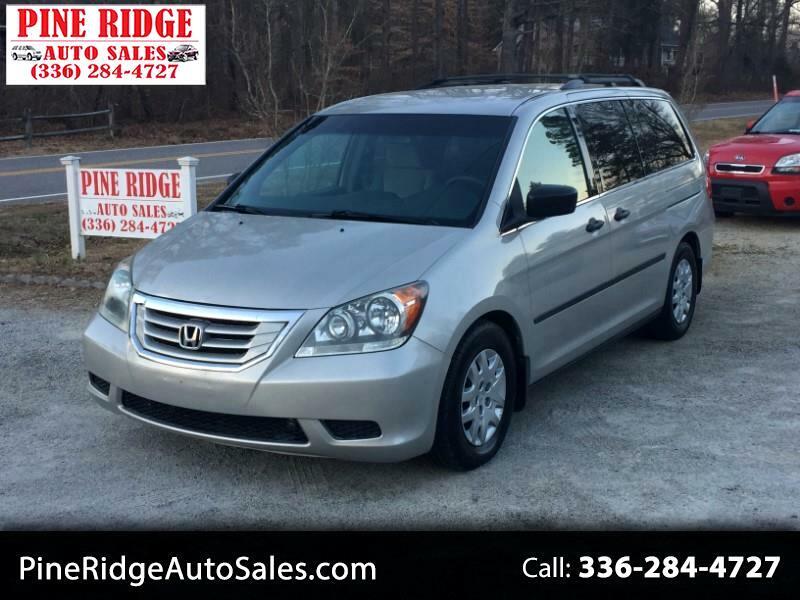 I am not a buy here pay here lot, but I do have two finance companies I can refer you to for possible financing. Please be sure to contact me to set up a time for you to see a car and test drive it before coming--since I am a one man operation and I am in and out constantly. I can be available in the evenings and on the weekends if we set something up ahead of time. I charge no doc fees, use no pressure sales tactics, and I am Better Business Bureau accredited. Thanks for looking at my website.